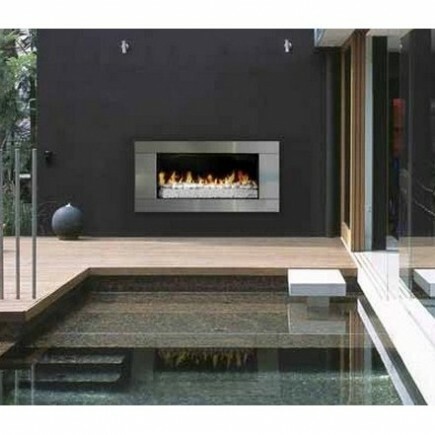 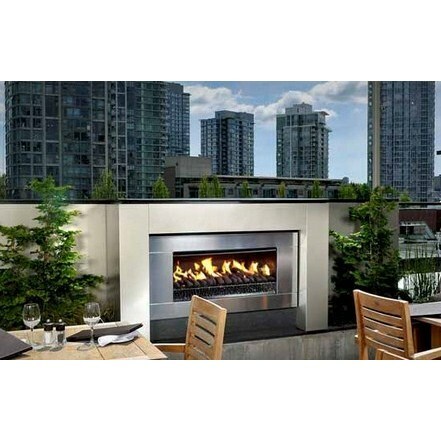 Whatever the style of your outdoor room the Escea EF5000 outdoor gas fireplace makes a great centre point with its wide aspect open and, high heat output this unit is in a class of its own.The EF5000 is ignited by way of it's touch pad electronic control which gives you the option of three different heat settings. Because the control system works from batteries, no mains power is required. 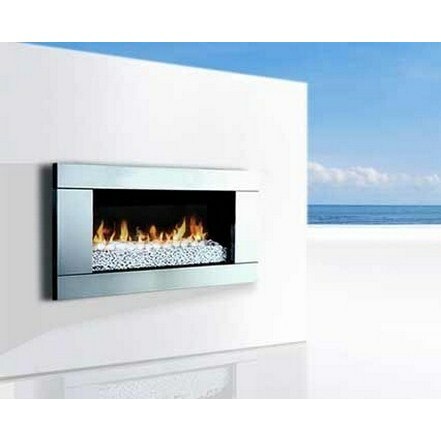 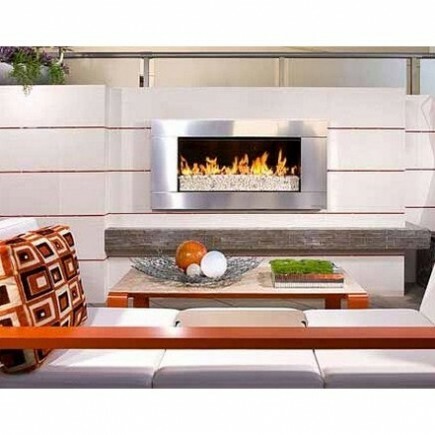 It is made 100% of Stainless Steel, and our flue-less design has removed the complexity and expense associated with flued outdoor fireplaces. The EF5000 comes standard with a weather shield. 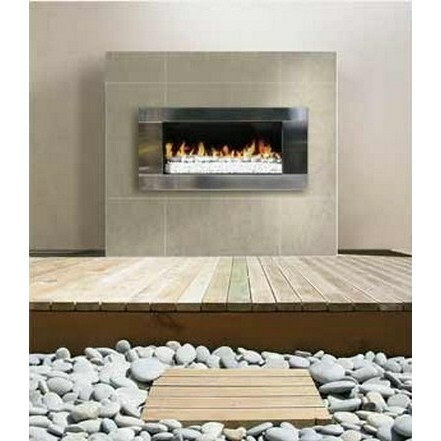 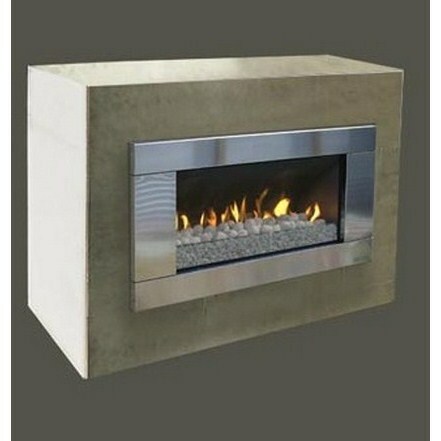 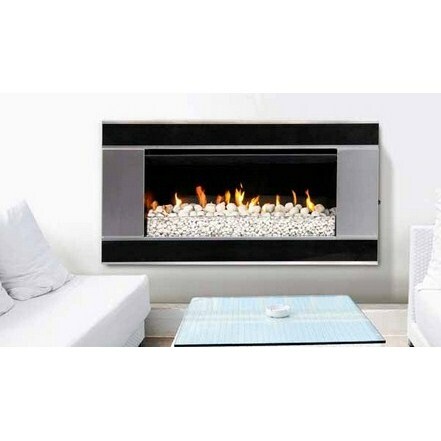 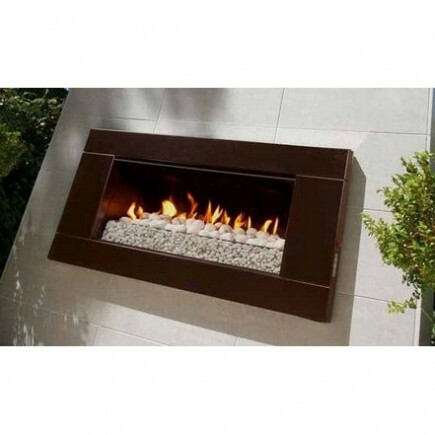 This has been designed to protect your gas fireplace when not in use. 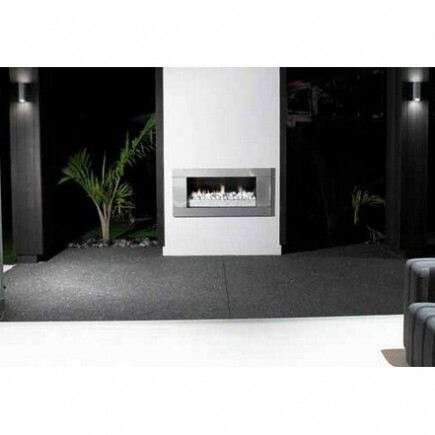 The cover is made from stainless steel and simply slides over the top of the fuel bed and locates onto the back of the firebox to protect the gas burners from rain, wind and debris. 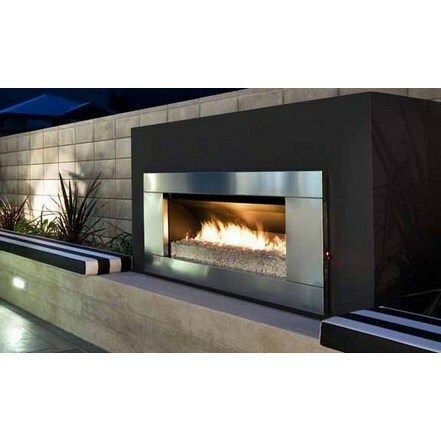 If you have no external walls suitable for installing the EF5000, then simply use the Kitset Enclosure, an easy-to-assemble, customizable, freestanding unit designed especially for the EF5000 – letting you place the fire anywhere you wish. 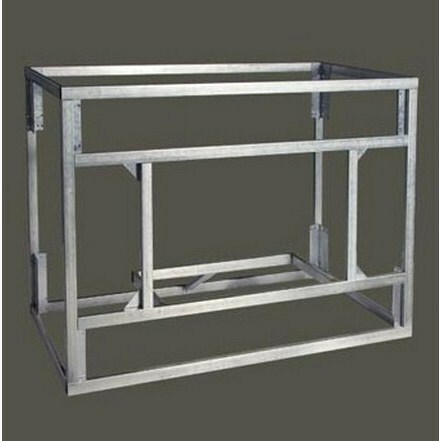 The kit consists of the steel frame and fastenings. 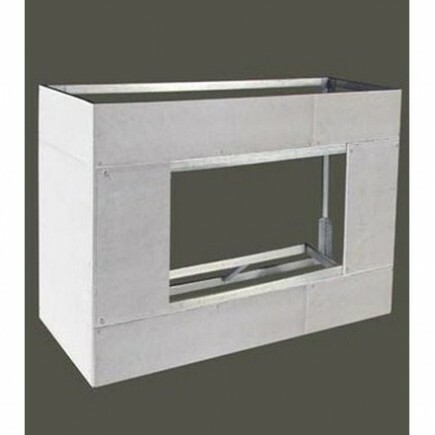 After assembly it is ready for user supplied backing board and cladding to be applied.